Wiseline offers the Tuff-Rib and Diamond Design. Both designs are covered with Galvalume, a zinc-aluminum coating, which is the most durable coating. It is corrosion and heat resistant, and has an excellent performance life. Both designs also have a 40-Year Warranty. The Tuff-Rib is an extremely durable material with a baked on paint finish, meaning it will last the lifetime in different weather conditions. Tuff-Rib will match any type of siding you may have on your home; replica stone, vinyl, wood etc. The Diamond Design is versatile and lightweight. They can be installed Vertically or Horizontally and are trusted by the Agricultural World, which means its durable and reliable. 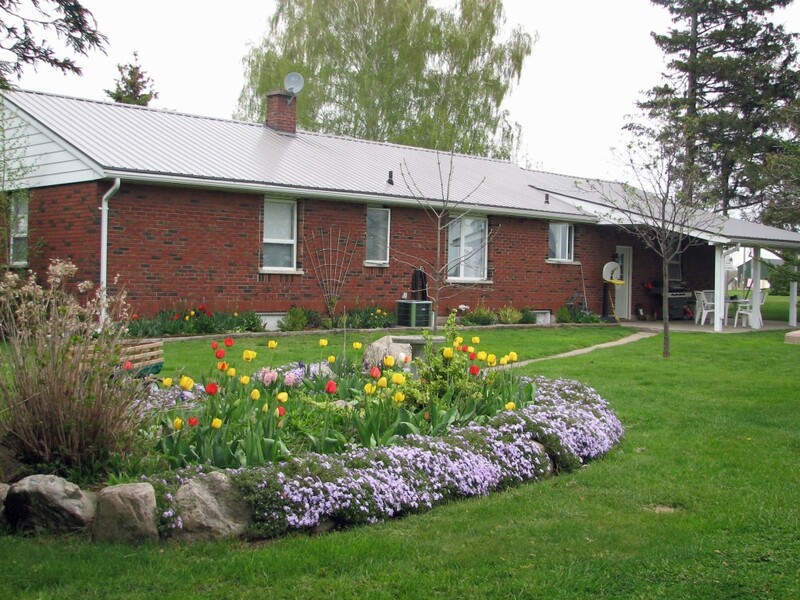 It is also virtually maintenance free and can withstand Southwestern Ontario extreme weather conditions. 10 year limited paint warranty. 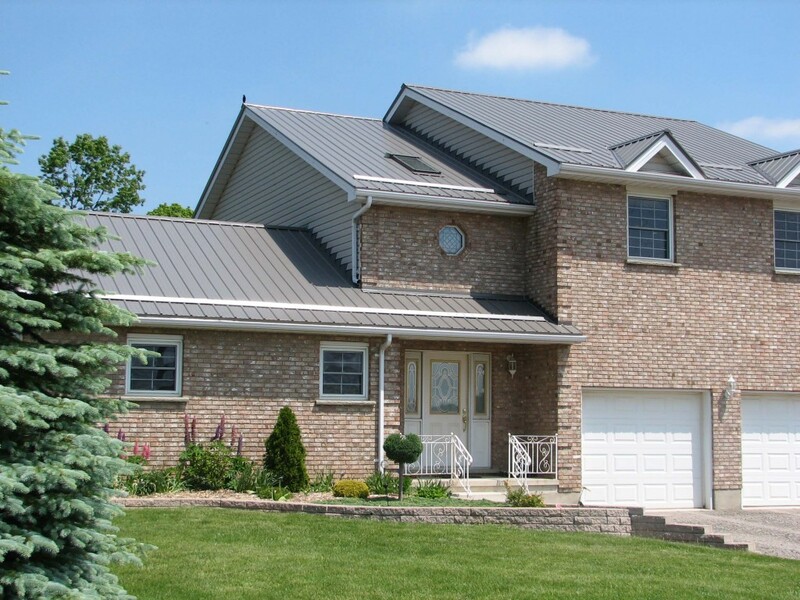 29 gauge high tensile steel provides increased protection from hail damage and high winds. Reduces heating and cooling costs. 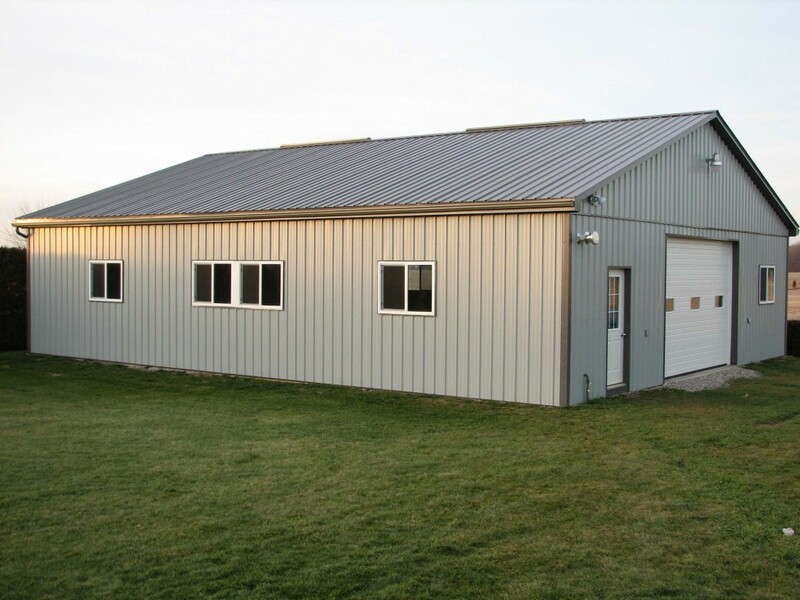 Metal roofs will not spark and ignite into flames during a fire or lightning strike. Trim and accessory available in the same color as the panels. Maintains consistent, attractive appearance over the long haul. Made from sustainable materials that are 100% recyclable. 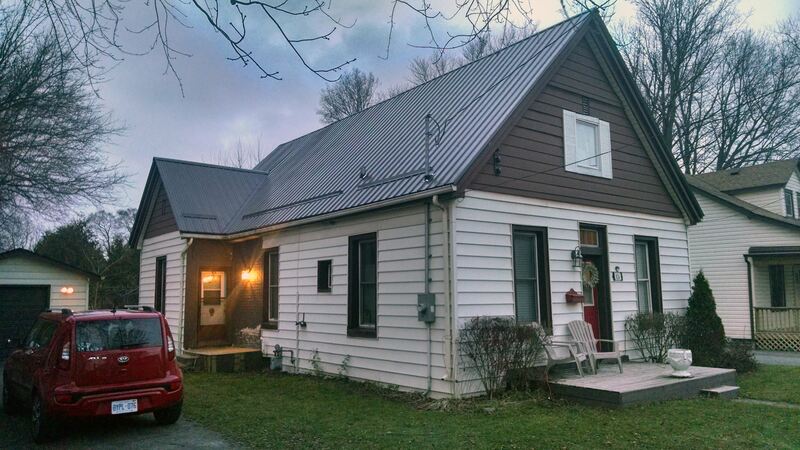 If you're looking for a strong and relable steel roof, Wiseline is the best choice for you. 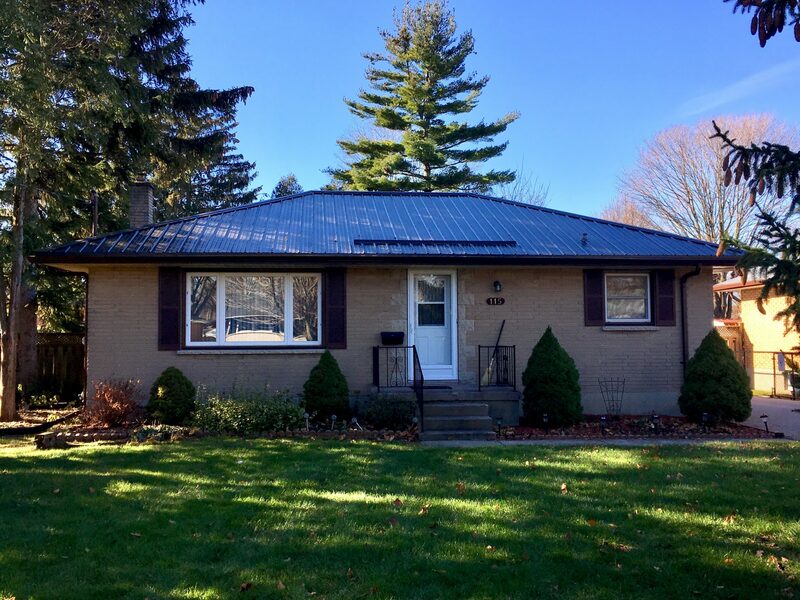 If you would like economically style try the Heritage Series or the Junior Series, or if you are looking for an alternative to common asphalt shingles try Wakefield Bridge. If you would like your home to be a Mediterranean Villa check out the Monteciano Series.